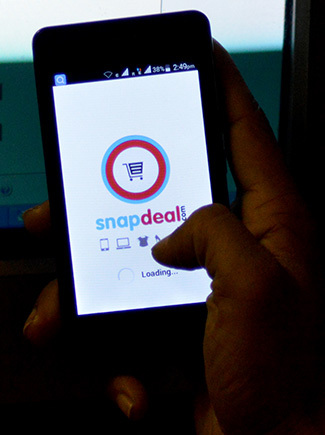 Snapdeal co-founder Rohit Bansal said in a statement the company will leverage Targeting Mantra’s tech capabilities to reach its ambitious goal of 20 million daily transacting users by 2020. The statement didn't say how many daily users it has currently. “Personalisation is a key piece which helps consumers discover and transact in a fast, frictionless and intuitive manner. The Targeting Mantra team comes with valuable experience in driving superior customer experience through machine learning,” he said. 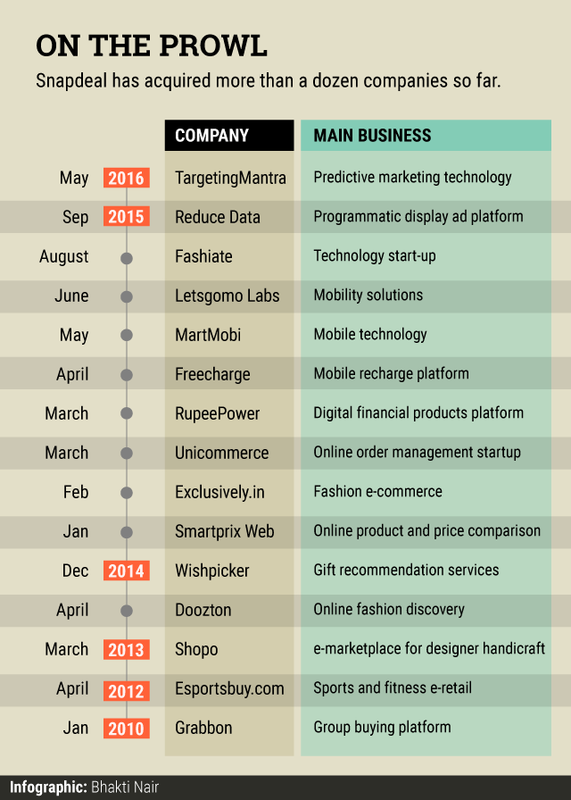 Snapdeal, which counts Japan's SoftBank, Taiwan’s Foxconn and China’s Alibaba Group among its investors, has acquired several startups over the past couple of years as it looks to strengthen its offerings to better compete with rivals Flipkart and Amazon India in the fast-growing Indian e-commerce industry.